Conveniently located in Paradise Valley between Livingston and the North Entrance of Yellowstone at Gardiner, Montana, Chico Hot Springs provides year-round access to two geothermal pools including accommodations, dining options and day spa. 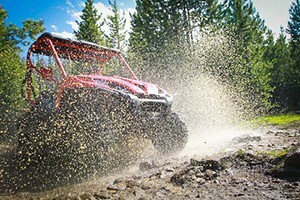 Our Kawasaki Can-Am & Polaris ATVs, plus Ski-Doo®, Arctic Cat & Polaris snowmobiles, are ready to ride. We'll deliver to Chico, or can pick-up in Bozeman. 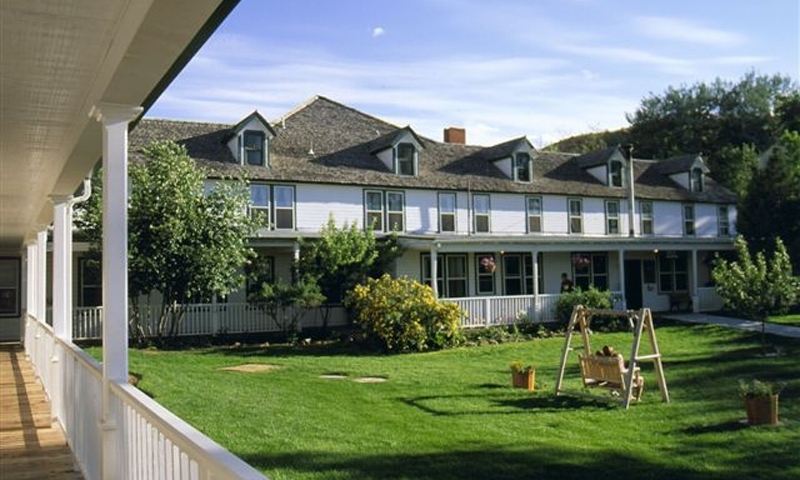 If you're seeking group lodging and dining for up to 35 guests, in up to 11 individual bedrooms, our campus overlooks the Yellowstone River near Gardiner, just 10 mins away. Located at the famous Chico Hot Springs Resort, we offer 1 & 2-hour 'resort' rides (even in winter) full- and multi-day Yellowstone rides, plus YNP X-C ski & snowshoeing. 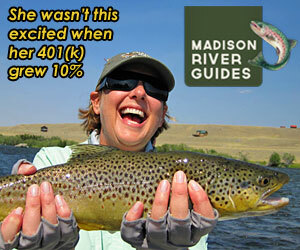 Select from daily guided trips or custom multi-day adventures on the Yellowstone, Madison and local Spring Creeks. Full-service shop & daily reports, plus lodging referrals. Chico Hot Springs, established in 1900, continues to delight visitors and locals with its two, open air therapeutic geothermal pools (96- and 103-degrees, respectively). Open Daily from 7am to 11pm for Resort Guests (towels provided) and 8am to 11pm for Day Guests (towels available for rental). Just a short drive from both the north entrance of Yellowstone National Park and Bozeman, Chico Hot Springs Montana, established in 1900, continues to delight visitors and locals with its two, open air therapeutic geothermal pools (96- and 103-degrees, respectively). 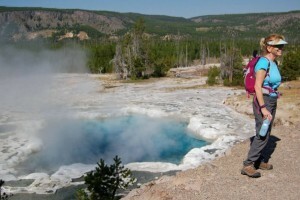 Hot Springs are formed when the earth's molten rock superheats water far beneath the surface and minerals are dissolved along the water’s path to the surface. Covering 152 acres, Chico Hot Springs is a perfect place for families, couples, and weary travelers to relax and enjoy some old-fashioned western fun and hospitality. 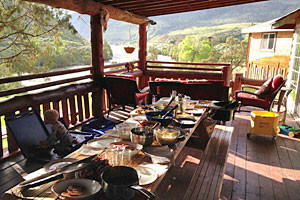 Just 30 miles North of Yellowstone Park, only 3 miles from the Yellowstone River, and nestled in foothills of Absaroka Mountain Range. Take I-90 East to the second Livingston, Montana exit, 333 (Yellowstone National Park exit). Turn left at the off ramp light ramp and continue on Highway 89 traveling South. Turn left on East River Road and cross Yellowstone River via Carter's Bridge. Continue 18 miles, passing through the small town of Pine Creek, cross Mill Creek Road, and go through the town of Pray. Just past Pray, turn left onto Chico Road, and Chico Hot Springs is less than 2 miles, located at the end of the road. Travel highway 89 North about 31 miles to the yellow flashing light at Emigrant, Montana. Turn right at the light and drive 1.2 miles to the stop sign. Turn left and continue .5 miles to Chico Road and turn right. Chico Hot Springs is less than 2 miles 1.6, located at the end of the road. Entrance to Chico Hot Springs is $7.50 for an Adult day pass and $3.50 for Seniors (65 and up) and Kids (3-6).